Smart contracts are developed for the future of the online agreement-based system. Smart contracts are currently running on the nodes of blockchain technology with a vast hope for the future. With the advancement of such node-based technology, smart contract development is one of the best services offered to exist a real-virtual connection. Smart contracts are one of the best virtual services available in blockchain technology. the smart contract focuses on a digital coded agreement between two parties triggered through a series of events with high-security offerings. In the ethereum platform, smart contracts are developed with highly-security. Smart contract works with a computer protocol where there is no involvement of third parties. No extra charges are imposed on the parties for developing a smart contract. Generally, a smart contract is designed by the codes with a trigger point. 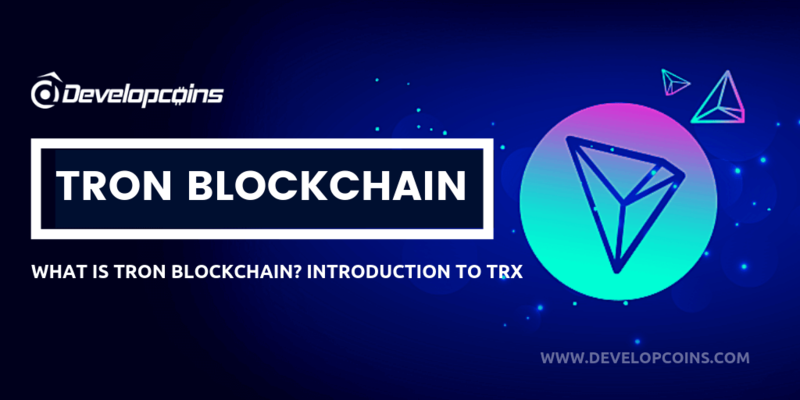 which the smart contract begins to act and also when the smart contract comes with an expiration slot. How smart contracts are created? A user needs to kick-starts this procedure. It can be also termed as "Token passing". 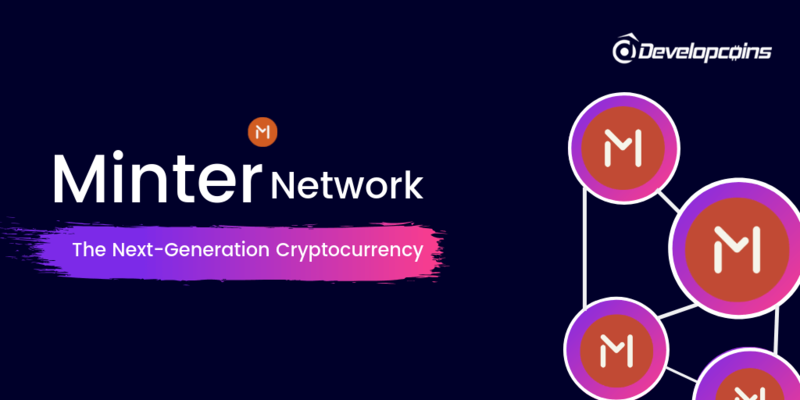 Here the sender does have a wallet address that holds the cryptocurrency but the sender wants to pass the tokens. 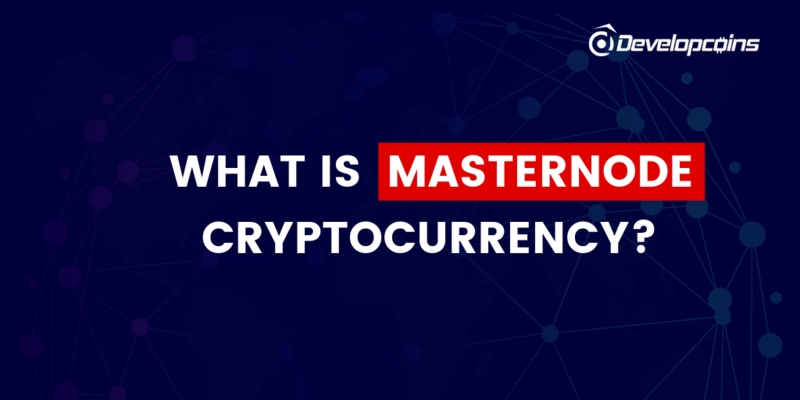 In digital wallets, the tokens are stored in the form of cryptocurrency. The sender can deploy the code in solidity language. 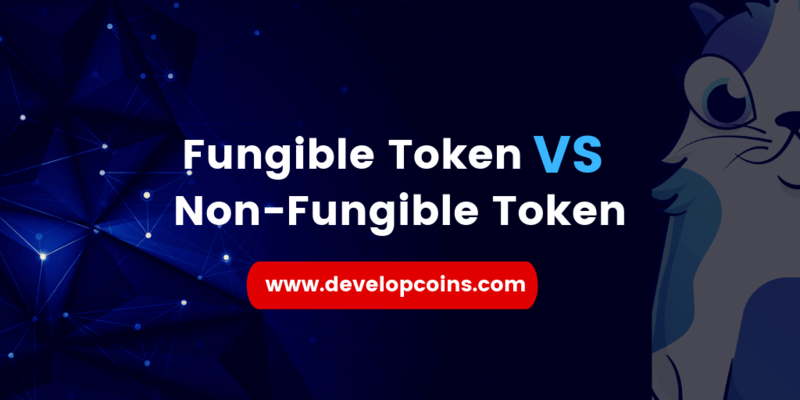 The token is transferred to the system of nodes/blocks from the digital wallet. A certain deployed amount is used for this purpose (usually this amount is too low and called by various names like gas value etc.) and that's how you build a smart contract. Now, if the premises set by the sender is cleared by the nodes around the network. As per the business requirement, the receiver's digital wallet will receive the token sent from the sender end. The contracts are validated by the nodes. It is then triggered completely for the process to carried out. These all process are public in nature. Smart contracts need to be processed with the set of codes. The codes are executed. Smart contracts need to be entitled with an expiration code in case the receiver doesn't get the token passed from the sender end, automatically the contract expires and the sender gets back the tokens. These nodes play a very important role. Nodes act as key part because nodes can approve the contract and make every transaction or token passing to the destination address. 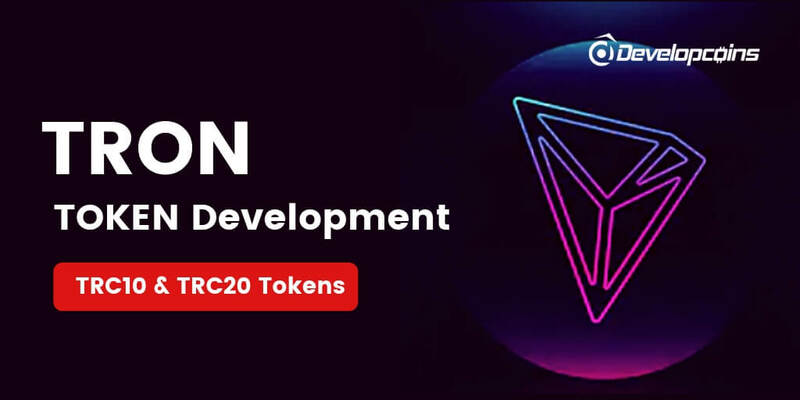 Thus we have seen the creation, working & applications of smart contract development. "Smart contract is going to rule the future business world"
Interested in smart contract development? 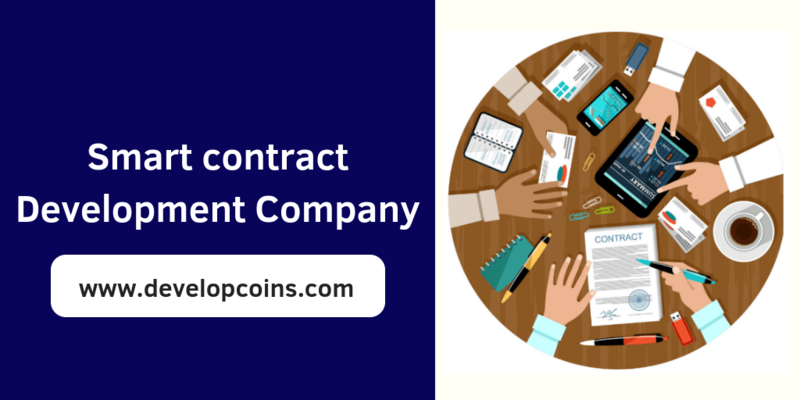 Being one of the best smart contract development company, Developcoins has been developing the best smart contract for user experience and to keep your business ahead with current technologies.